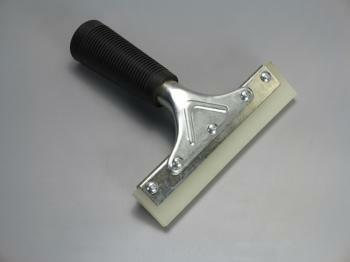 This 6" Pro power handle squeegee is a ready-to-use finishing squeegee. 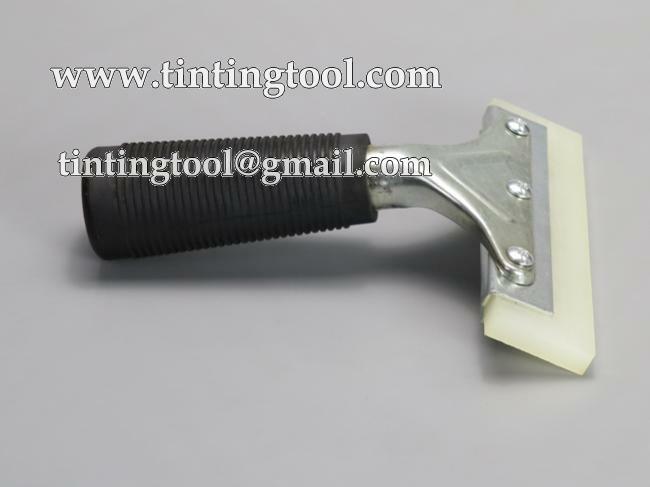 Designed with a 6" square-edged squeegee blade installed, this handled squeegee can remove application solution from beneath all film types. 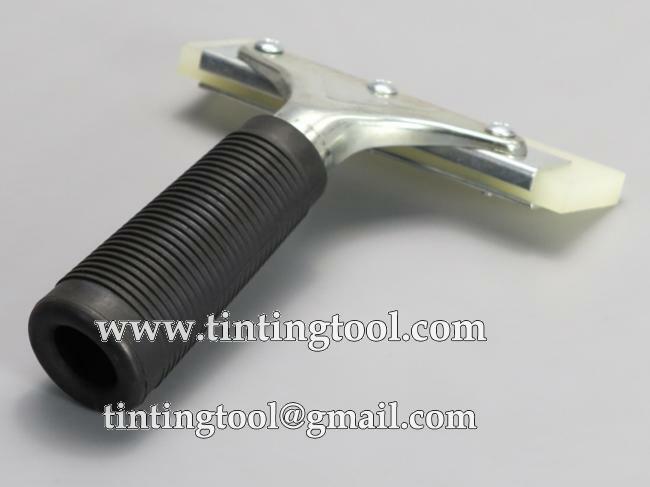 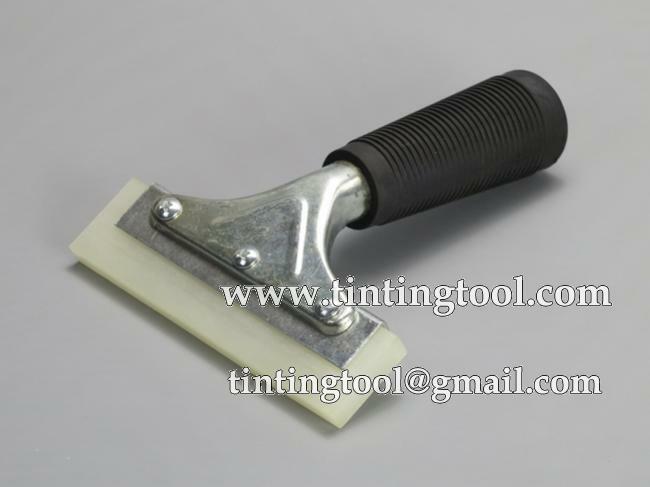 This handle can also be used with the 6" rubber Squeegee Blade. 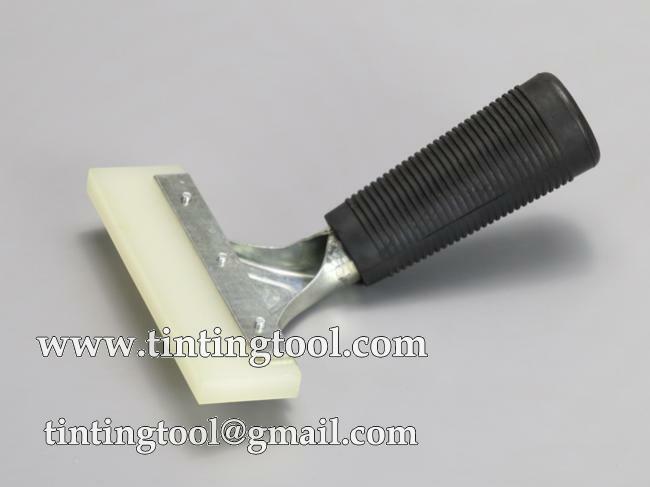 The blade replacement is a useful and standard gum blade fit for this squeegee .Removes maximum water from your tint but is still soft enough to minimise the chance of scratching film.Buy some in case of your need. 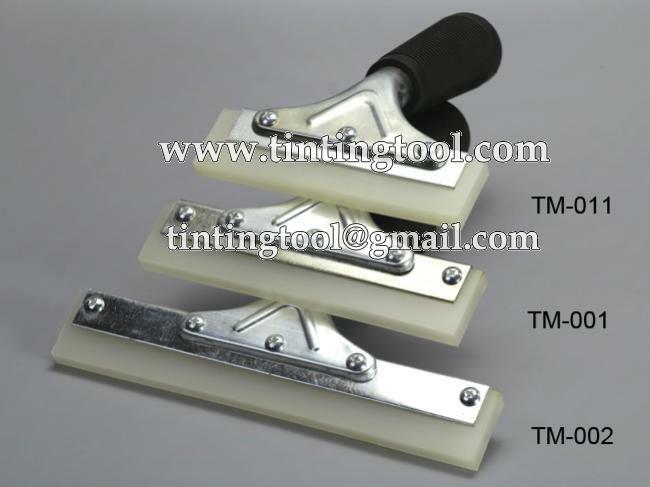 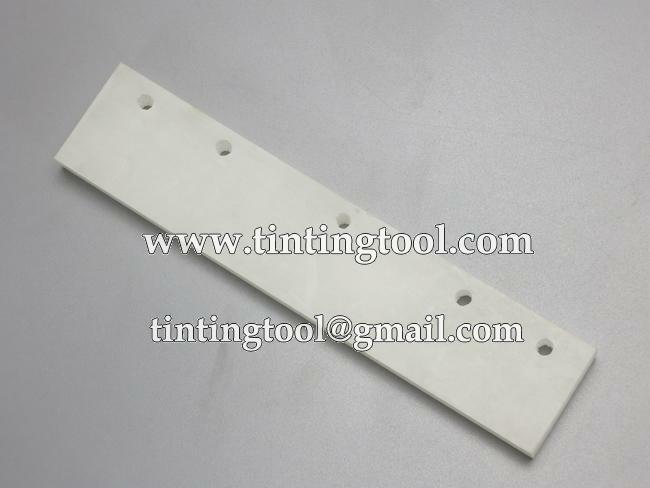 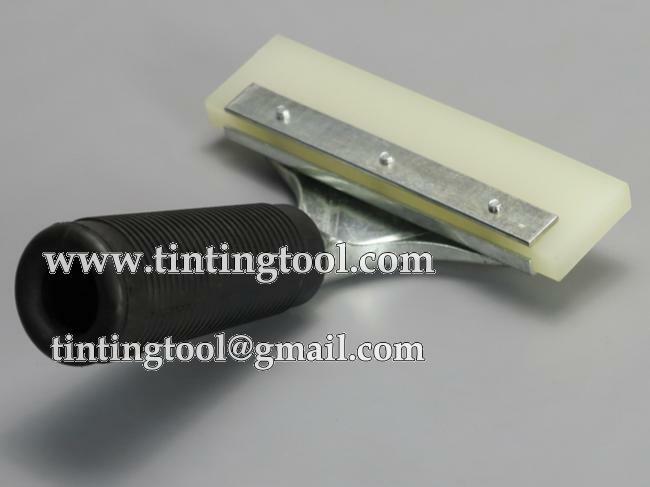 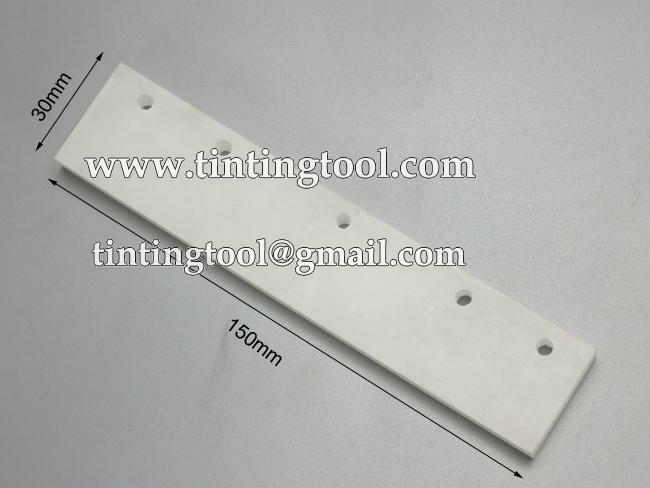 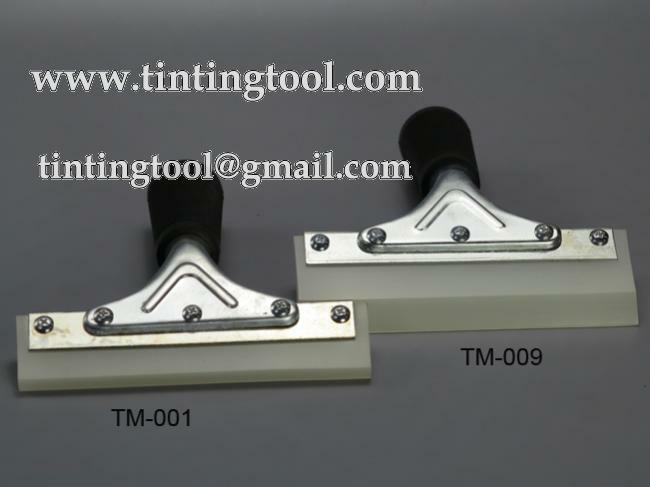 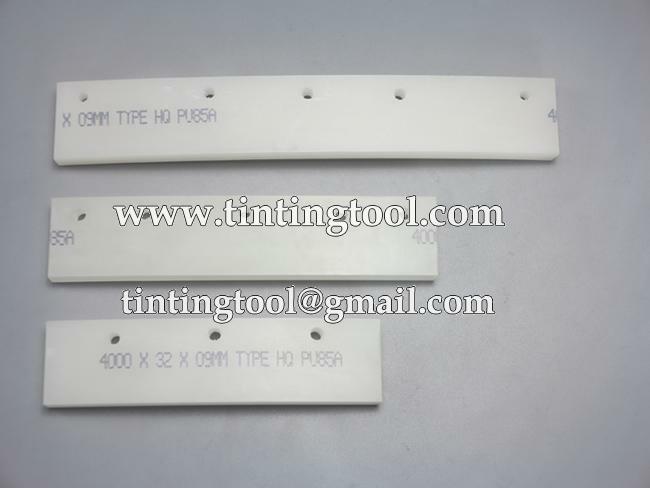 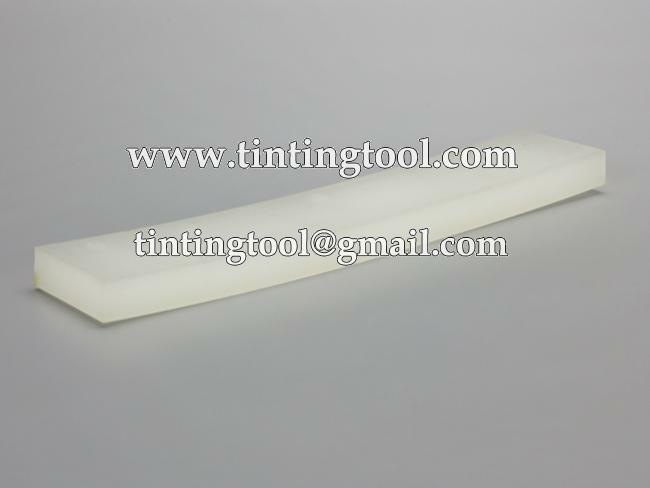 This is a middle-sized squeegee,smaller or bigger size is also available,you may click the following URL for detail information.